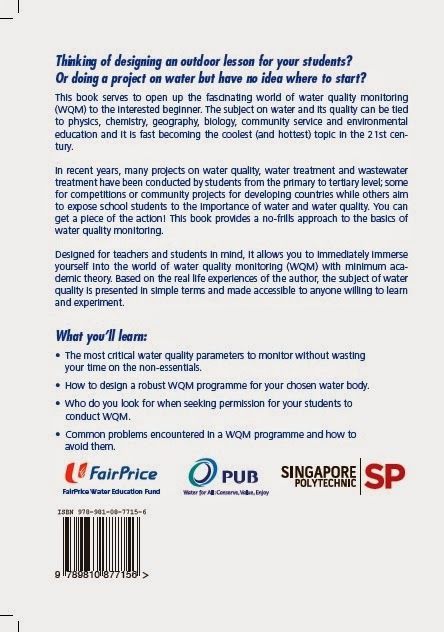 In response to queries about my courses on water quality, I have listed them here for easy reference. This 40-hour module is essentially for upper secondary school students as dictated by MOE (unless the school is willing to forgo the MOE subsidy). This 1-day course is mainly catered for MOE teachers even though MOE HQ staff have attended it. I was initially told that the course title sounded wacky and school management (the approvers for my customers - teachers) would not be amused with such a title. However, many participants found the title catchy and wanted to learn more about the course. Hence, the title stays as it is. Check out the course details here. Another 1-day course. 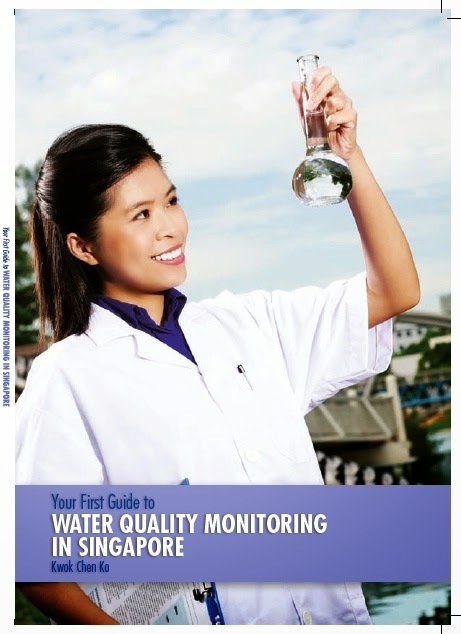 This is more suitable for secondary school students and above as it involves laboratory work in addition to the standard (at least for me) field work plus classroom lesson. Duration of 1 day too. This course is suitable for primary school students and above. There is no laboratory work. Instead, the participants get to see aquatic bugs (macroinvertebrates) up close and personal - an unforgettable experience to most since people in Singapore hardly go out to "play" with nature anymore.